A young man has reportedly killed himself after school management discovered he forged deposit slips for their fees. The second year student at George Benson Christian College of Education in Kalomo district of Southern Province, Zambia was found in a decomposed state in the bush away from the school after committing suicide by taking poisonous particles, according to Zambian Watch. And sources within Namwianga Mission told Zambian Watch that Samora Hanakamba owes the school about K18,000 in unremitted school fees including that of his girlfriend. The sources narrated that the deceased forged deposits slips showing school fees for himself and the girlfriend were paid in full when in fact not, and school management discovered recently. But another version of the story is that the deceased reportedly caught his girlfriend locked in an office with a named unmarried lecturer in the act. Meanwhile, Southern Province Commissioner of Police, Bonny Kapeso confirmed that Hanakamba was found dead with a bottle of Doom and a rat pesticide. The police commissioner said the deceased ended his young life after a misunderstanding with College management. 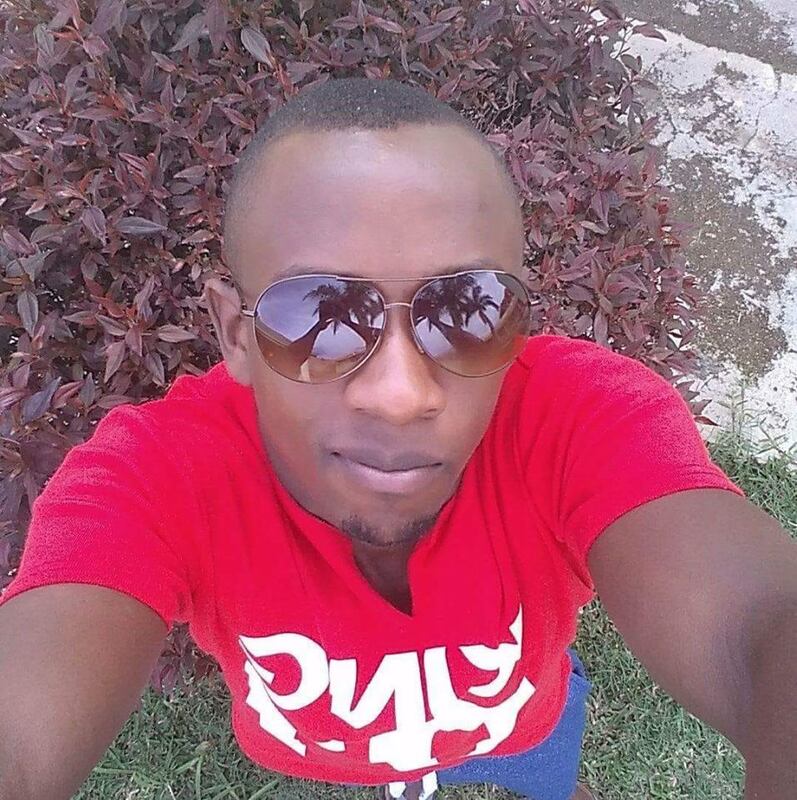 0 Response to "Student Commits Suicide After Allegedly Eating His School Fees (Photo)"